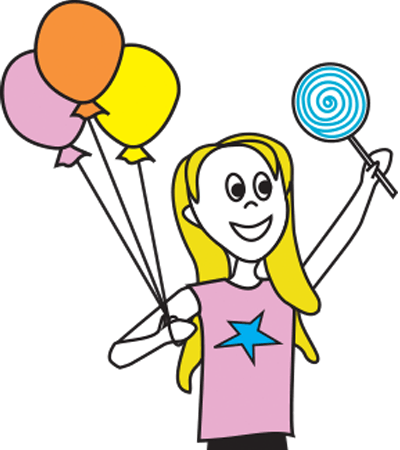 Looking for your favourite British “sweets”? Look no farther than the The Great Glass Elevator. 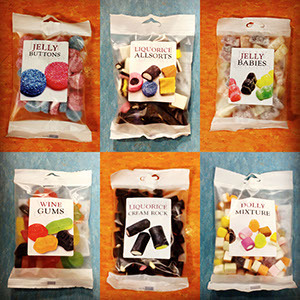 Our selection of UK candy and specialty items are hugely popular. 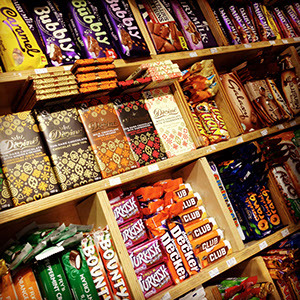 Come in and taste for yourself if UK Cadbury chocolate really is 100 times more delicious. In addition to “sweets” we also have a shelf full of items that Brits crave. Heinz Baked Beans, Mushy Peas, Branston Pickle and Bisto are just a few. Drop by next time you are in Whistler’s Marketplace and see for yourself.